Any plans this Tuesday, November 7th? How about a fun evening of history and literature? 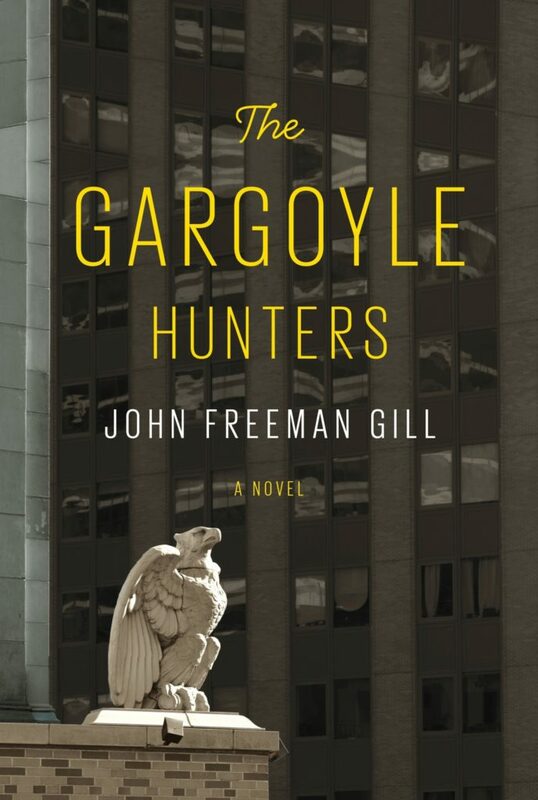 John Freeman Gill’s dramatic novel The Gargoyle Hunters solves the mystery of a brazen, seemingly impossible true-life architectural heist. 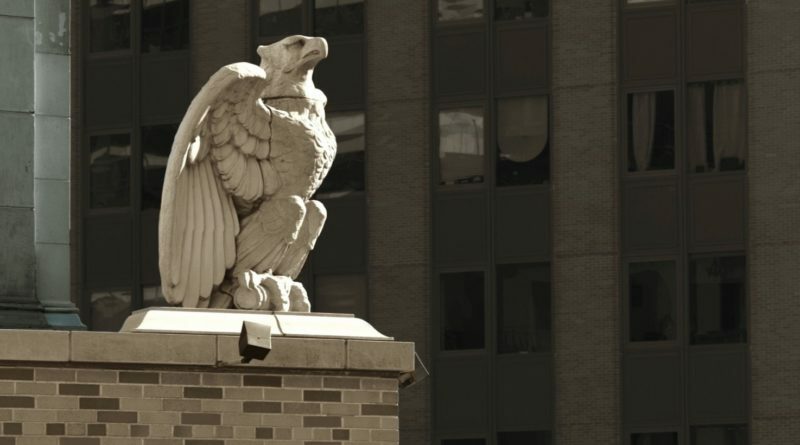 In 1974, as New York City neared bankruptcy, the theft of an entire historic Manhattan building facade stunned the city. Was it salvage or theft? Novelist John Freeman Gill has written an architectural whodunit that is “extraordinary” (Annie Proulx) and “marvelously evocative” (The New York Times). You can read the rest Greg’s review of The Gargoyle Hunters here. On Tuesday night (at 8pm), Gill will speak with Greg Young from the Bowery Boys about gargoyles, the city’s architectural treasures and the moving personal story which lies behind his fiction. Join us! RSVP here.